MPA is a performance and visual artist whose practice is rooted in the expression of how power and politics are manifested in the human experience. 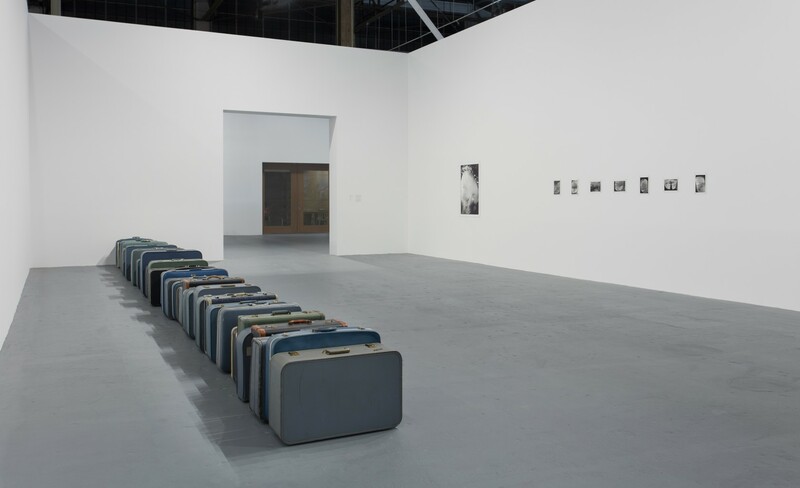 Often approaching performance as a medium to connect individuals, the artist’s more recent work in installation and sculpture examines how space, scale, and objects impact our physical and emotional selves. MPA reflects on Zoe Leonard: Survey, offering a perspective on the potent material and subjects at hand in the exhibition. MPA is a performance and visual artist whose practice is rooted in the expression of how power and politics are manifested in the human experience. MPA reflects on Zoe Leonard: Survey, offering a perspective on the potent material and subjects at hand in the exhibition.